Pristine Home offers comprehensive cleaning services in Kogarah. With over a decade of experience in the industry, we are able to do detailed cleaning of homes and offices. Our carefully selected cleaning team will accommodate your unique cleaning needs, from a one-off clean to give the home a refreshed look, to a regular cleaning that will help you maintain an organized home, Pristine Home has got you covered. We can help you maintain a pristine living space through our domestic cleaning service. You have the option to have a regular weekly, fortnightly or monthly cleaning appointment in your home or office. We aim to help you save precious time and energy that you can spend doing the things you love. If your tenancy is coming to an end, there’s a lot to organize and heaps of belongings to pack. Why burden yourself with cleaning the property alone when you can schedule a vacate cleaning service with us? Our trusted cleaners are well-versed in real estate agents’ cleaning requirements and will ensure to complete them so you can get your bond back in full. Nearing the end of your lease agreement? Avail our reliable end of lease cleaning service so you can focus on other important aspects of vacating your rental property. We ensure to meet your landlord’s cleaning requirements including disinfecting bathrooms, vacuuming carpets, and cleaning furniture. Because of space constraints, apartments can become cluttered easily, and although apartment dwellers work hard to keep the space free from dirt and clutter, you still have to perform a deep clean every once in a while to keep the apartment looking and smelling fresh. At Pristine Home, we invest time to clean your living space by getting rid of dust, debris, and cobwebs. Come spring season, we all have that urge to clean the house and let the sun shine through the drapes. The cold season has ended, which means it’s time to remove piles of debris from the fireplace, vacuum window blinds, and clear out cabinets. 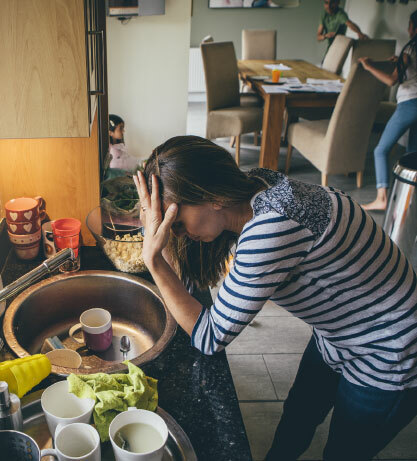 We can lighten the load for you through our spring cleaning service that includes cleaning light switches, range hoods, and bath and showers. Most of us would rather spend our free time recharging and spending time with people we love than scrubbing the bathroom floor and cleaning the shower. Good thing you have the option to hire our bathroom cleaning service, which includes removing excess hair on the bathroom floor, dusting shelves, and cleaning bathtubs. Our cleaning technicians can deliver move out/ move in cleaning services anywhere in Kogarah. They are trained to work on agent’s move in/move out cleaning checklists, and will ensure that no area is left uncleaned. Our services are not limited by time constraints and we ensure to continue the cleaning work until all areas are free from dirt. 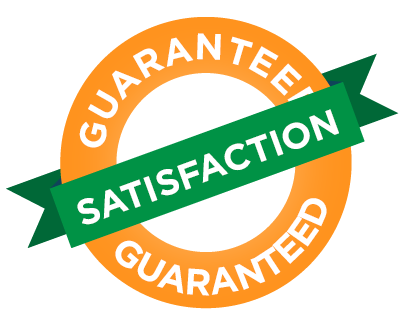 We strive to deliver top-quality service to our customers at all times, which is why we provide 100% satisfaction guarantee. If we fail to meet your expectation for our cleaning service, we will fix any issues for FREE, no excuses. Want to have your free time back? We can help! Doing a major cleaning of the house requires time. You have many areas to clean, and tackling the task alone will surely drain your energy. What’s even worse is that it takes your time away from other things you would rather be doing. Let us handle the cleaning while you enjoy a Sunday afternoon lounging by the beach or finishing that TV series you’ve been putting off all weekday. We ensure that your house will be free from allergens and left looking pristine at the end of every cleaning appointment. You can trust that the cleaners we will send to your home have been background checked and can be trusted with the cleaning tasks. 10 Yeas Experience: We’ve been operating in Kogarah and the surrounding suburbs for 10 years now! While we are confident that we offer exceptional cleaning services, you will find that we set our prices based on the current rate for cleaning services around Kogarah. We do this to give the customer peace of mind that they are spending just the right amount for the same service. Need A Detail-Cleaning of Your Home? To book a home or office cleaning service with Pristine Home, simply visit our website, and book a cleaner in less than 60 seconds! Once you’re done booking a cleaner, we’ll take care of the rest.